The actor known for roles in such productions as Parks and Recreation shares whimsical musings on a range of topics from love and manliness to grooming and eating meat, offering additional discussions of his life before fame and his courtship of his wife, Megan Mullally. When it comes to growing a robust moustache, masticating red meat, building a chair or wooing a woman, who better to educate you than the always charming, always manly Nick Offerman, best known as Parks and Recreation's (NBC) Ron Swanson? 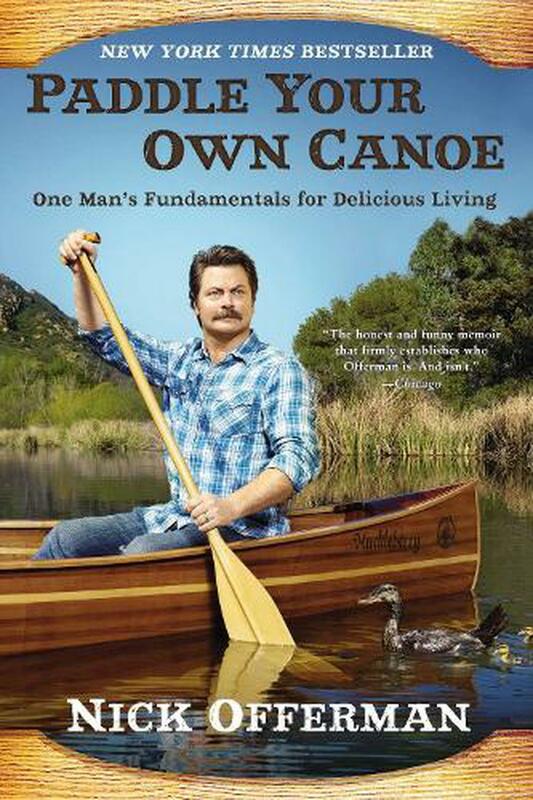 Offerman also shares his hard-bitten battle strategies in the arenas of manliness, love, styles and religion, and offers invaluable advice on getting the utmost pleasure out of woodworking, assorted meats, outdoor recreations and other palatable entrees.